Hi Y’all! It’s April from Grade School Giggles. I’m excited to be here at the The Primary Peach sharing a few ideas for dealing with the spring fever that always hits during the last few weeks of the year. So, here’s my favorite ways to keep the kids busy during the last few weeks of the year. 1. Take it outside. Grab some clipboards and extra pencils. Tell your kids to bring in some beach towels to lay on. Seriously, just take the work outside! A change of scenery can make a world of difference. 2. Move it! Move it! 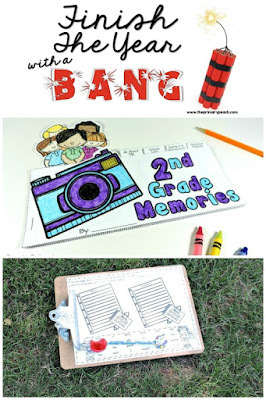 Okay, I’ve got that song stuck in my head, but adding movement is a great way to keep kids engaged. One of my favorite ways to add movement is to do relay races with the task cards. Divide your group into teams and pick a path for the races. Set a basket out for each team with a set of task cards. 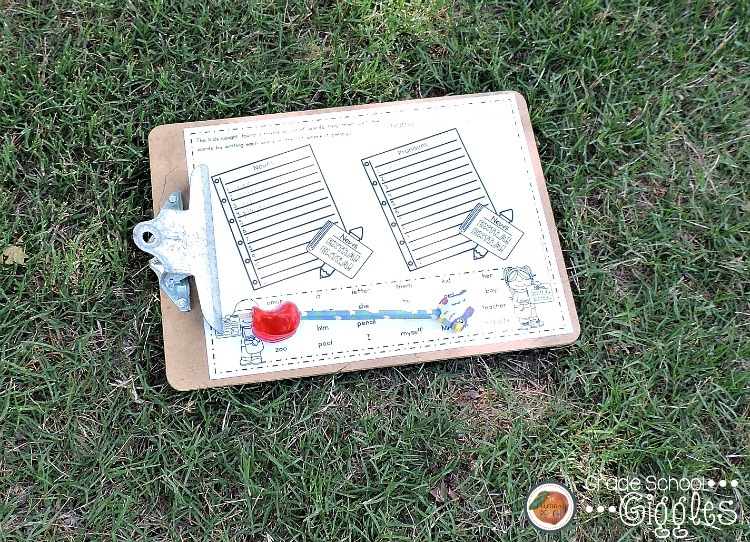 Have the kids run to get a card and bring it back to their team to solve. Once the answer is recorded the next kid runs. It’s a great way to wear the kids out when they’ve got excess energy. 3. Plan some seasonal filler activities. 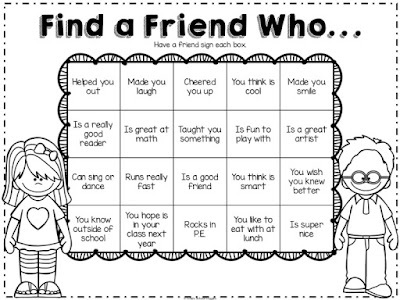 Between assemblies, field trips, award ceremonies, parties, retests, and all the other schedule changes that seem to cluster at the end of the year it’s helpful to have some filler activities like the free "Find a Friend" activity above that can be used when the schedule leaves you with bits of time here and there to fill. 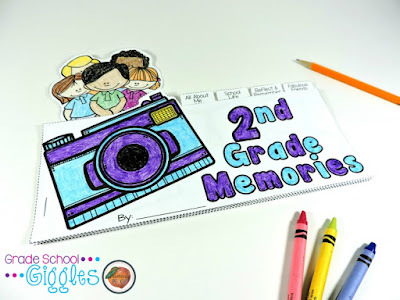 Even a simple review pack can work, but my favorite is making an end of the year memory book. The kids can take it out and work on it whenever there is extra time.